Required rear counterweight when using HL900 Series Loader as independent attachment. Specify FB150IM Independent (shown) or FB150RM Rear Hitch mounting style. 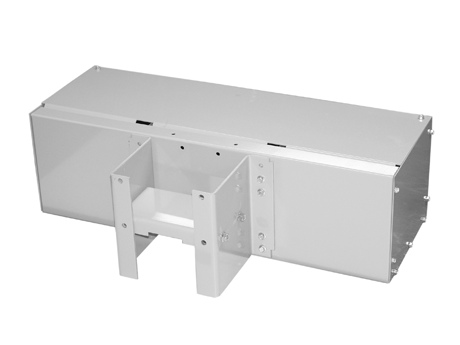 FB150 Ballast Box not required if HL900 Loader and D1065 or D108 Backhoe are mounted simultaneously. Does not include steel ballast – order RW150.